Each month, a researcher shares their experiences of using a particular archive. The overall aim of this section is to create a database of the different archives available to those working on French and Francophone studies that will be of help particularly to students just starting out in research. 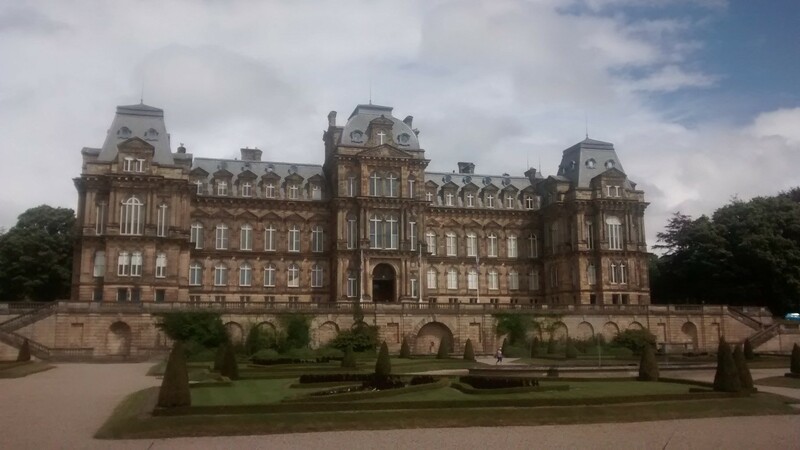 The Bowes Museum is ceaselessly surprising. The Museum itself, a monument to visual and material culture, especially of a French persuasion, stands out in the hilly climbs of rural County Durham, not least because of its striking French-influenced design. The Museum’s collections are well-known, even more so following a series of popular special exhibitions on various aspects of art and fashion, including the wildly successful exhibition, Yves Saint-Laurent: Style Is Eternal of 2015. Less well-known is the John and Joséphine Bowes Archive, which is a veritable treasure trove containing documents pertaining to a whole range of themes. The Museum was founded by John Bowes, an English aristocrat, and his wife Joséphine, a French actress who performed at the Théâtre des Variétés in Paris, owned by John between 1832 and 1851. When it came to preserving documentation of their collection they were meticulous (obsessive? ), meaning the archive contains a wealth of materials (receipts, legal documents, correspondence) addressing the Museum’s particular history, but also offers fascinating insights into the nineteenth-century art world, as well as documents that cover the Variétés, including play scripts and musical pieces. 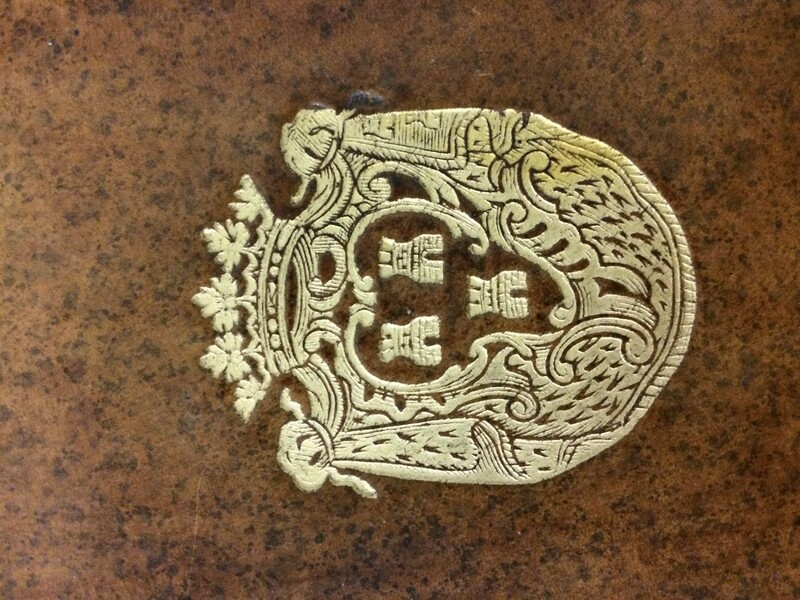 My own research took me to the Museum to work on the collection of books that once belonged to John and Joséphine. The Museum was interested to know in more detail what this collection contained and what it might reveal about its founders. As a personal library that has gone largely untouched since the deaths of its owners, I was interested to see what the collection might tell us about nineteenth-century reading habits. 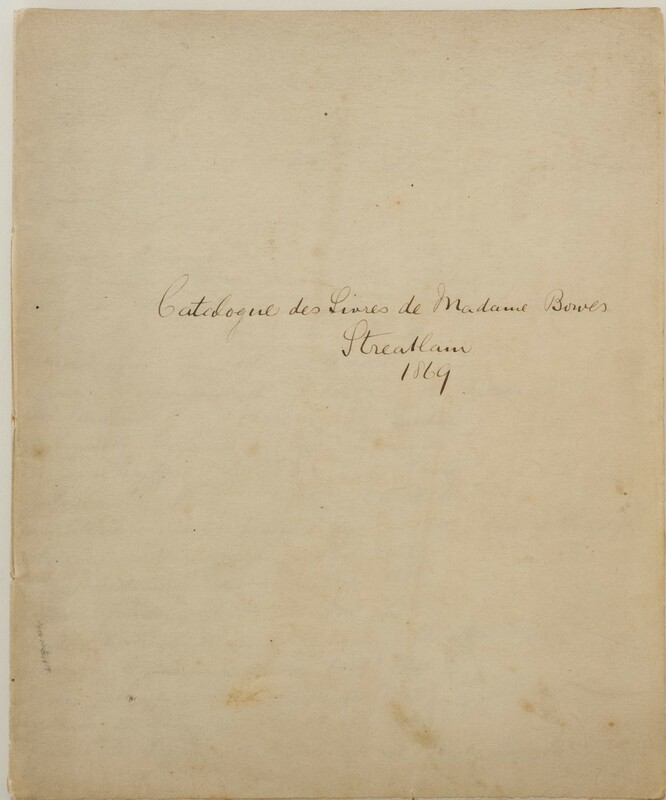 Of particular use in this regard was a catalogue of books owned by Joséphine, probably created when they transferred their collections from Paris to Barnard Castle, but which allowed me to definitively establish which items in the collection belonged to her. The catalogue demonstrated her penchant for the popular, and a particular interest in writing by women, offering what I think is an important counter-narrative to the usually accepted canon of French literature which is overwhelmingly male. 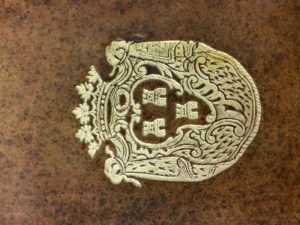 These are just a few examples of what can be gleaned from this collection, and there is some considerable scholarly activity underway to interpret various aspects of the archive. But as this work comes to fruition, it seems worth highlighting to the wider French scholarly community that this collection exists, with potential to inform research in a range of fields. While there is a fee for entry to the Museum’s collections, the reference library and archive is free to access, though it is only open select days of the week (this alternates, so it is worth checking the website, www.thebowesmuseum.org.uk/Collections/Library-Archive and contacting their Archivist for more details). The collection of books I’ve mentioned here can be searched through the Museum’s online catalogue (http://bowes.adlibhosting.com/), and so too can many of the documents held in the archive and the main Museum collection. The Museum is a little remote, but is connected by bus to nearby Darlington. Registration is done on-site, and the magnificent views over the surrounding countryside make the reading room an exceptional place in which to work. Many thanks for this, James! James Illingworth is a Teaching Fellow in French at the University of Leicester. He recently completed a PhD at Queen’s University Belfast examining the representation of the body in the works of George Sand. He also has research interests in canon formation, book circulation, and the history of collecting in the long nineteenth century.